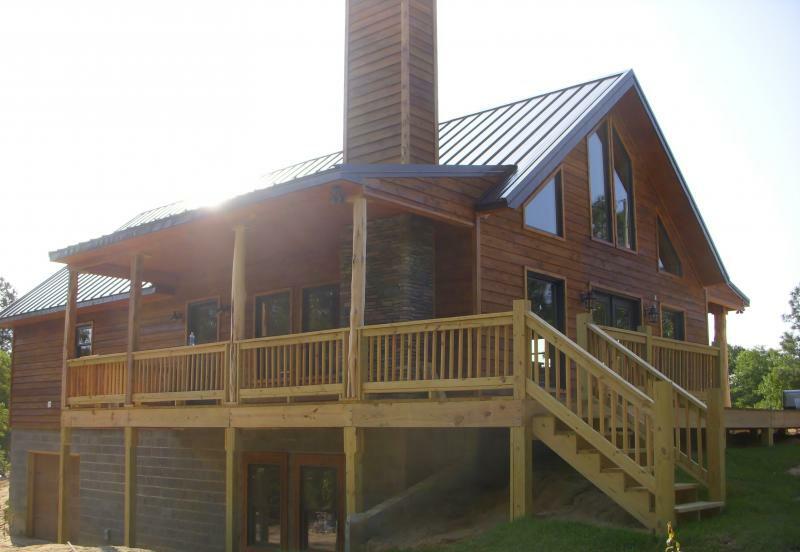 Our homes are manufactured with Structural Insulated Panels (SIPs). A factory-manufactureded super-insullating rigid wall system that replaces standard stick framing and batt insulation. 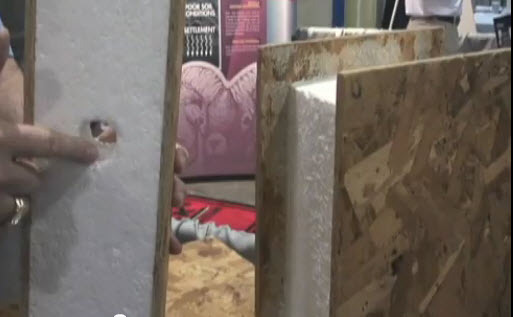 Made of one-piece wall section composed of two sheets of oriented strand board (OSB) adhesively welded to a thick rigid core of expanded polystyrene foam insulation (EPS). We are very proud of our homes, and we know that you will be too! We've worked hard to provide you with the most complete home shell kit package available. Copyright AmeriPanel Homes of South Carolina. All rights reserved.